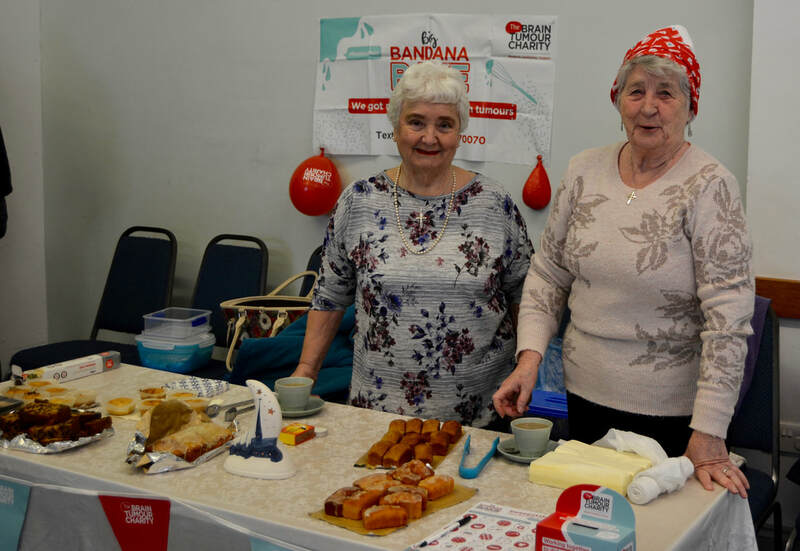 After Mass on Sunday 4th March there was a sale of cakes to raise funds for the Brain Tumour Charity. This was organised by Rosemary McKee whose granddaughter's mother is recovering from a brain tumour. Parishioners were more than ready to sample the produce on display and £100 was raised. This contributed to the magnificent total of £235 raised by Rosemary. Anya and Andrew are both very grateful.